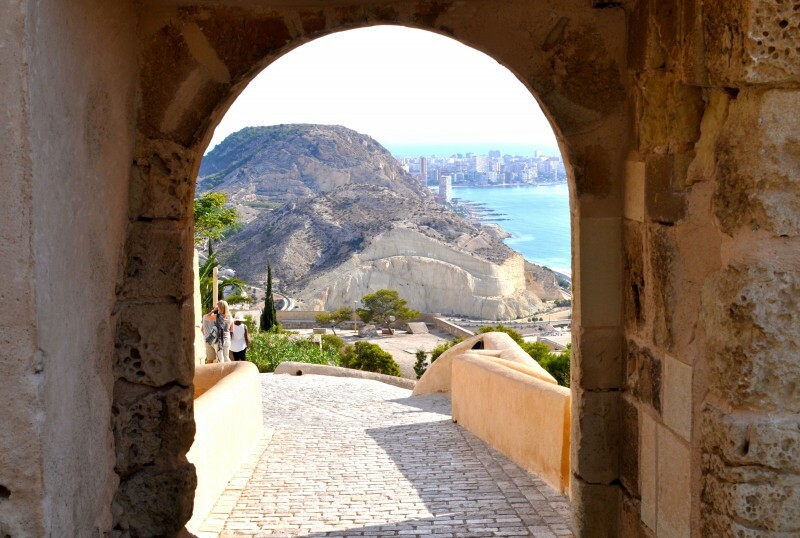 Morning out in Alicante route 3: Castle and el Barrio de Santa Cruz The ideal route for discovering some of the most historical and picturesque parts of Alicante City The morning out routes are designed to help visitors enjoy the best of Alicante, combining interesting places to visit with great views, gastronomy and.. 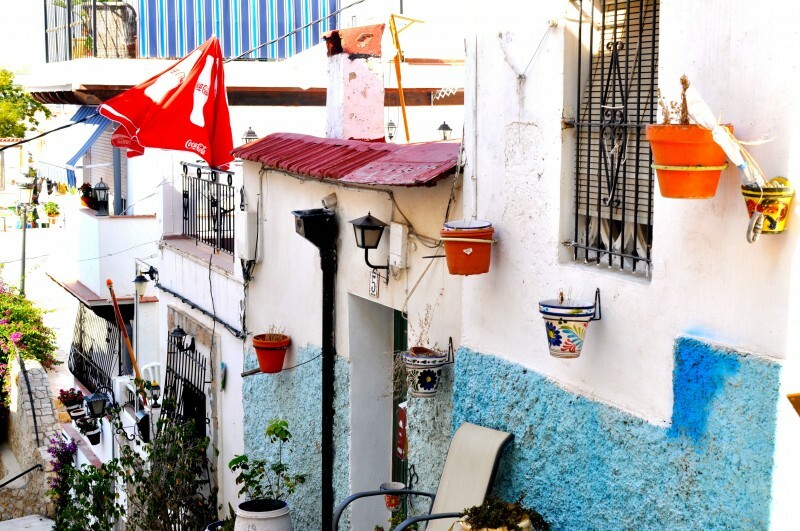 Morning out in Alicante route 2: El Parque de La Ereta and El Barrio de Santa Cruz Discover the colourful streets of el Barrio de Santa Cruz and enjoy great views from El Parque La Ereta The morning out routes are designed to help visitors discover the most interesting aspects of the city and find all the little hidden secrets that.. Morning out in Alicante Route 1: Castle of Santa Bárbara and Ereta Park The Castillo de Santa Barbara and El Parque de la Ereta offer the best views of Alicante The morning out routes are designed to help visitors discover the most interesting aspects of the city and find all the little hidden gems which make Alicante such..